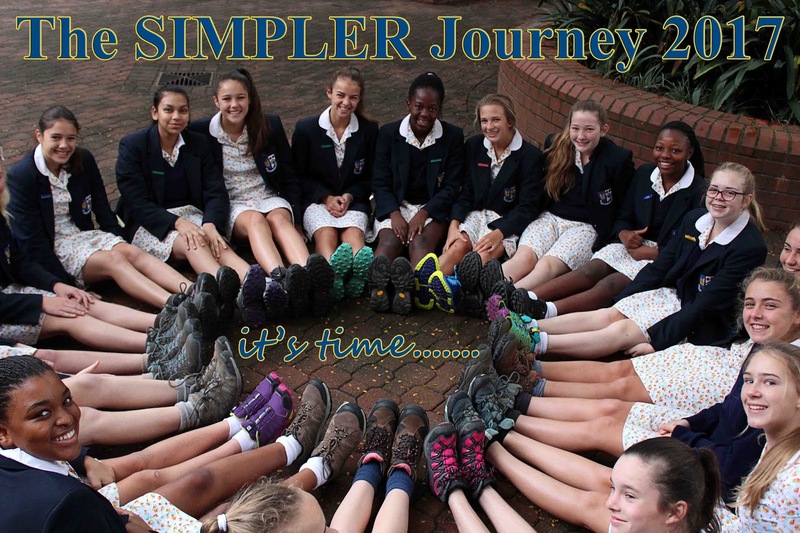 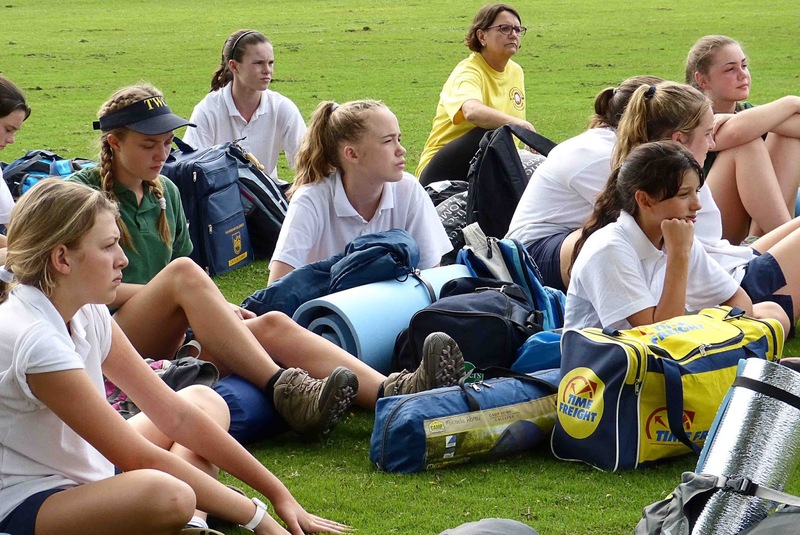 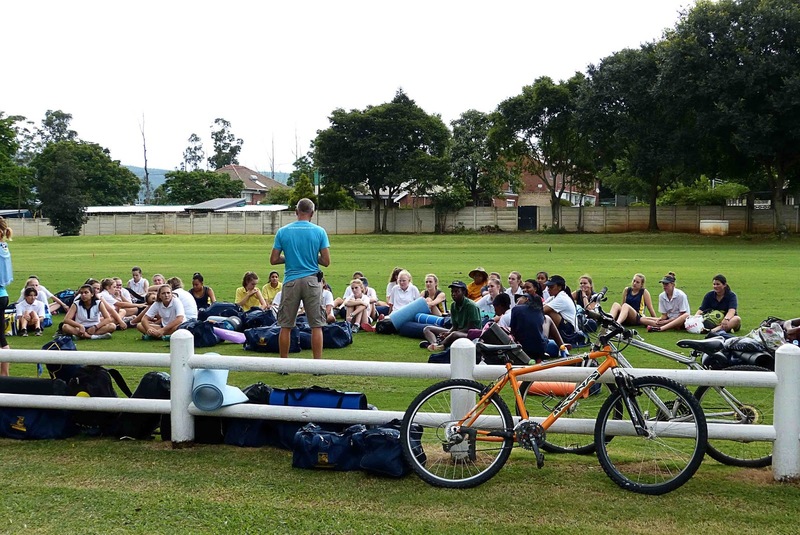 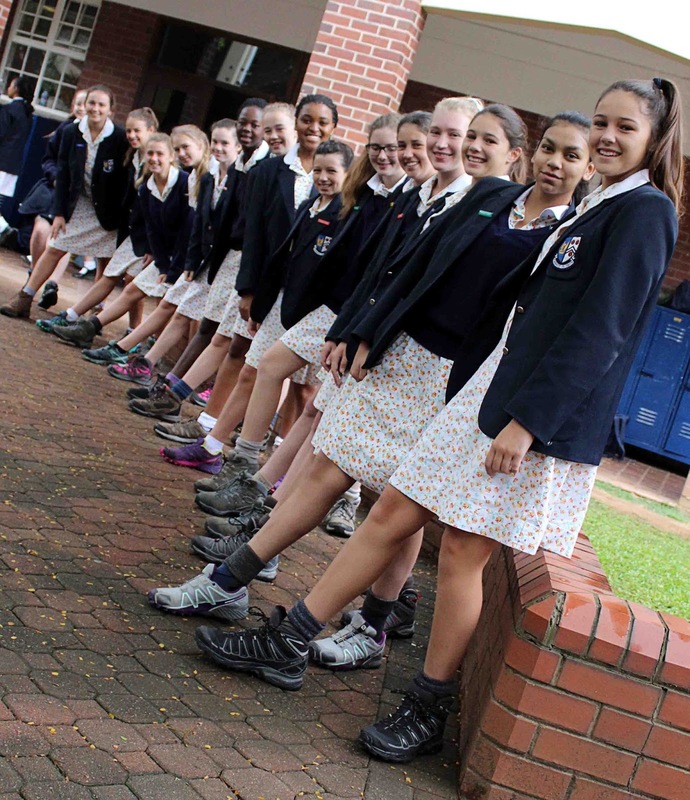 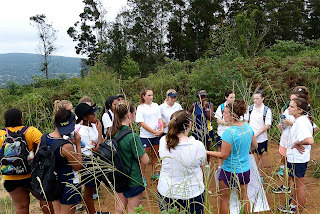 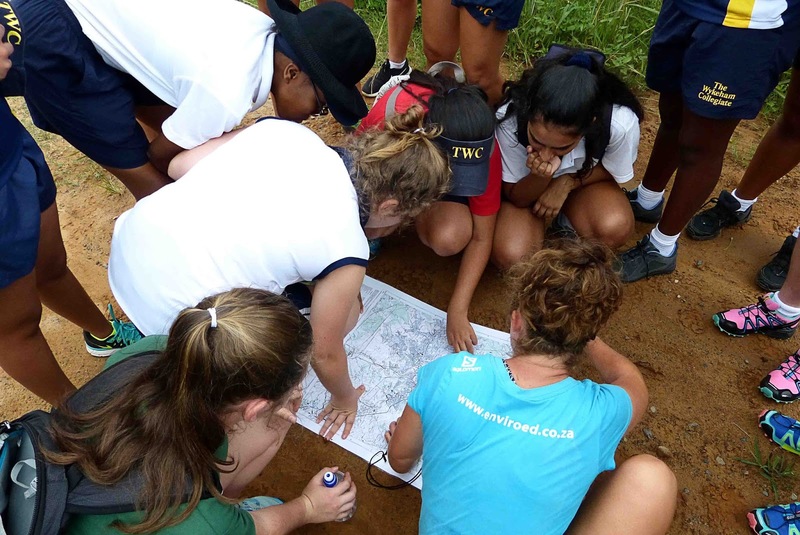 It's nearly time for the Grade 9 SIMPLER Journey 2017 and the Grade 9s have been working hard preparing for this life-changing adventure. 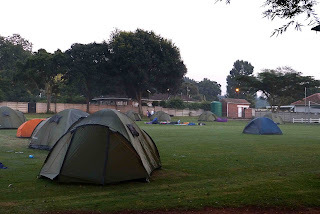 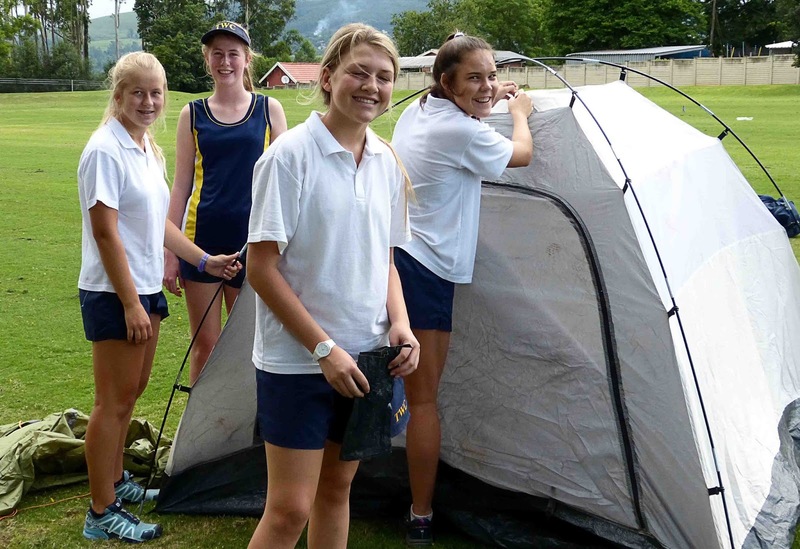 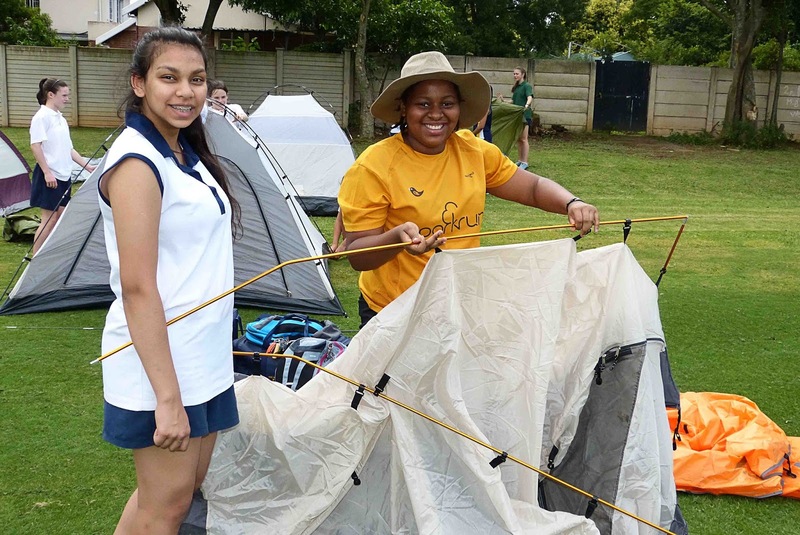 Early in February, they had a sleep-out at TWC Eagle Ridge campus to touch up on their camping skills, including putting up tents, cooking for themselves, orienteering and MUCH fun. with their 'sprigs' to wear them in. Wishing them all a wonderful SIMPLER Journey - 4 'sleeps' to go!